“Crazy Rich Asians” is full of eccentric, over-the-top scenes and beautiful scenery, but ironically the hardest scene for director Jon M. Chu to shoot was one that might seem simple to moviegoers — the Mahjong showdown. Ultimately, the actors brought their own experience into the scene, culminating in somewhat an improv show between Wu and Yeoh. 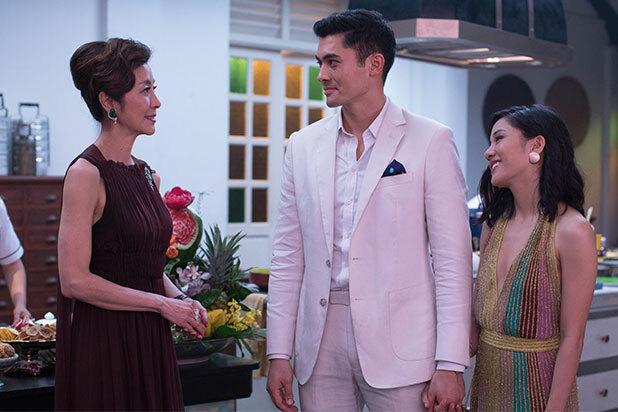 Also Read: Does 'Crazy Rich Asians' Have a Post-Credits Scene? The Mahjong scene, of course, is when Rachel ultimately stands up for herself and stands up to her boyfriend Nick’s (Henry Golding) mother. It’s an incredibly emotional and powerful scene, with the Mahjong pieces moving around while Eleanor and Rachel give each other multiple verbal slaps. Wu was always meant to be Chu’s Rachel, the filmmaker said. In a recent interview with the Associated Press, Wu said she thought she wouldn’t be able to do the movie given her contractual obligation to “Fresh Off the Boat,” but she sent one last email to Chu, telling him she would give “110 percent” if he would just wait for her. 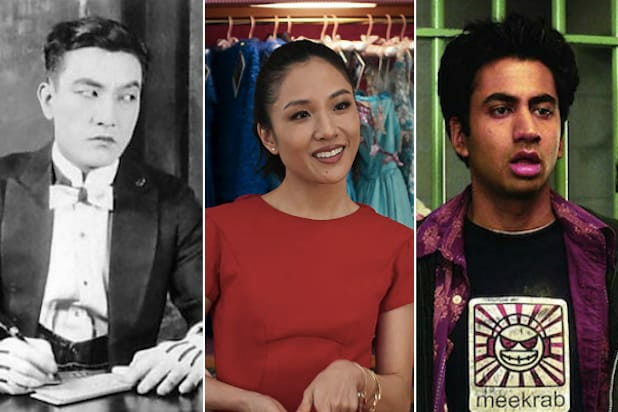 Jimmy O. Yang, Ken Jeong, Awkwafina, Gemma Chan, Sonoya Mizuno, Chris Pang and Harry Shum Jr also star. The film, holding a “fresh” score of 93 percent on Rotten Tomatoes, is in theaters now.